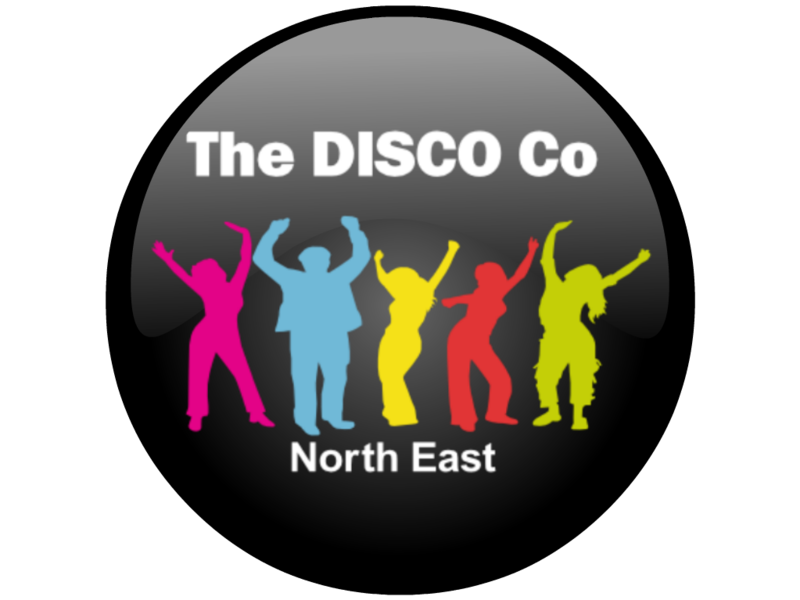 Our mobile discos can cater for those special Birthdays, Engagement Parties, Christenings and any other reason that requires a mobile disco. 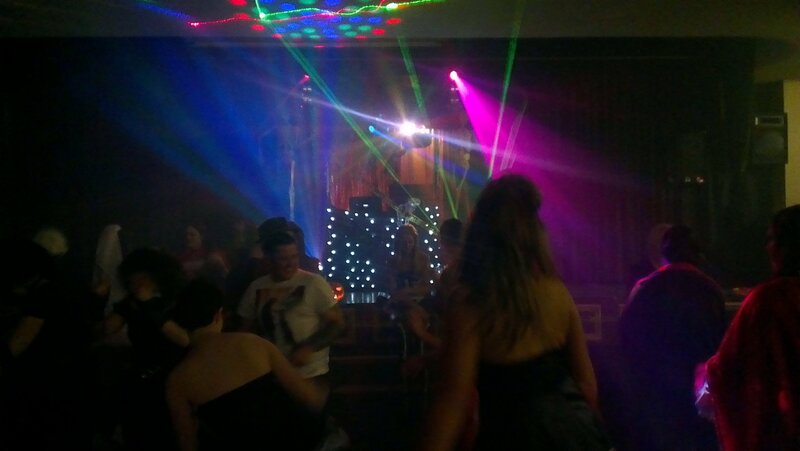 It is important to us that we cater for your requirements when supplying a mobile discos, this includes specialised lighting, requested music and any thing else that we can assist with to make your party extra special. All of our DJ’s have over 24,000 digital music tracks available ranging from 60’s, 70’s, 80’s right up to modern chart, therefore its rare we don’t have a request. Our disc jockeys are entertainers who will motivate all of your guests to dance and have a great time! We do always welcome an idea of what you’d like playing before your function, and we’ll ensure we have your tracks to play. Once you’ve confirmed your booking, we will discuss your requirements in more detail and ensure we hit the right note for your birthday party. All of our mobile discos use a compact DJ stand that supports our versatile lighting range with lots of options available to cater for the biggest of rooms, or even the themed parties. We use a range of LED lighings as well as the more powerful conventional bulb style of lighting effects. We also have a range of laser effects within our stock, which look amazing if the venue allow the use of our haze machines. Our haze effects use water based solution which has a thin density when used which is designed not to effect those with asthma. We have several sets of sound equipment, and we will always install a system that will fulfill the venue size that you have booked. Our speakers will normally be placed onto tripods either size of the DJ, and we always keep our cables to a minimum. Once you’ve booked with us we’ll always send written confirmation for your own piece of mind. If you have any special requests, please feel free to contact us in advance as we’re passionate about making everything perfect. Don’t forget we do more than just Mobile Discos so have a peek at our other services.